As already told you that winning is a part of life and when you get great goodies you feel awesome and on the top of the world. Recently I won Hello Magazine - contest on facebook. This is what I received from them. 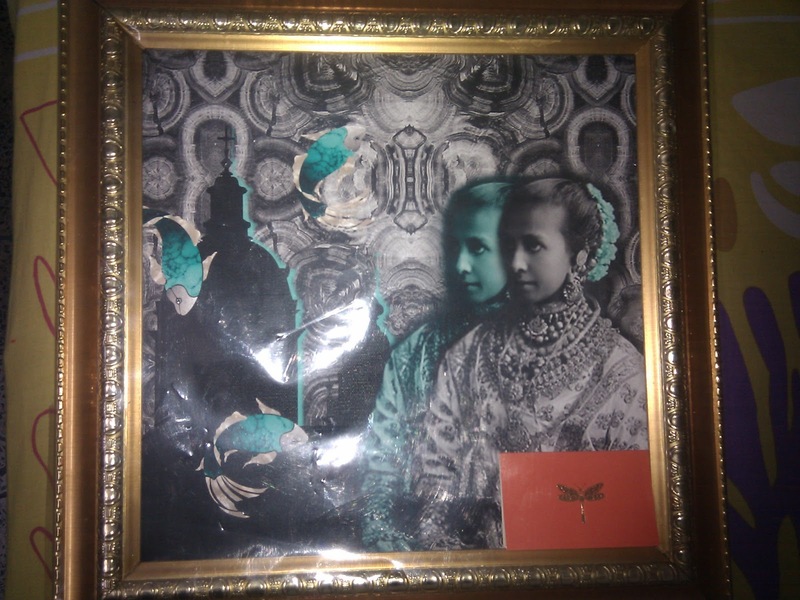 This is an original Canvas Art from Raseel Gujral. She is the daughter of renowned painter - Shri Satish Gujral. It's their new collection on Canvas Art. The price starts at around Rs. 15000/- for New Illustratti Project. Thanks a lot Hello Magazine. This Canvas Art will definitely be an asset for my life!